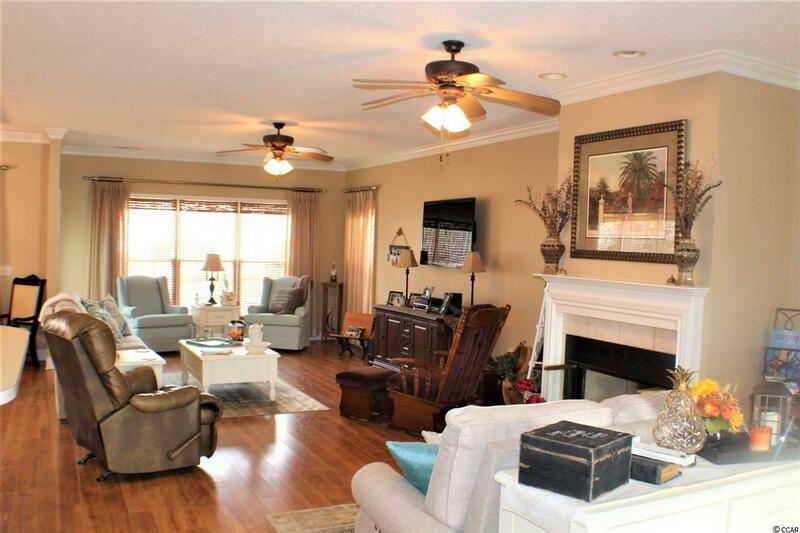 Beautiful home with 3 bedrooms all with walk- in- closets plus a sizeable bonus room. 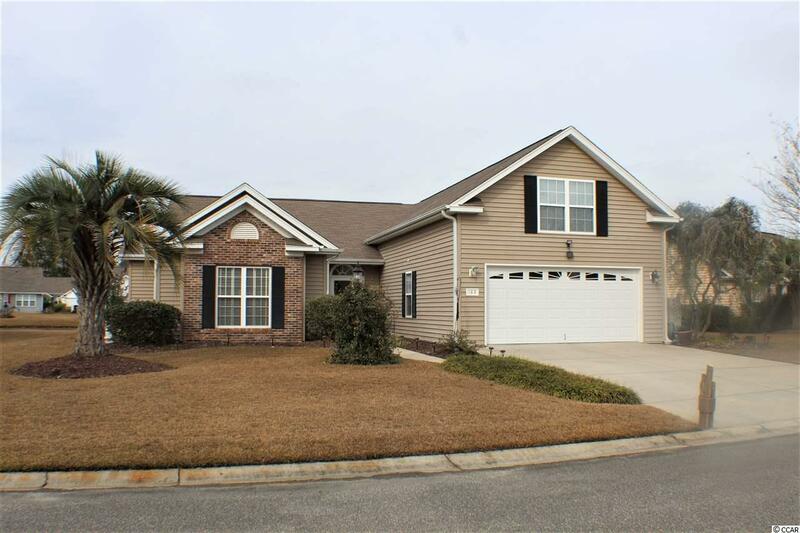 Conveniently located in a quiet well developed neighborhood in Murrells Inlet. Open floor plan boasts a great ample living, dining, and kitchen area with a bar perfect for entertaining. The Stafford split bedroom plan gives the master suite and bath privacy. 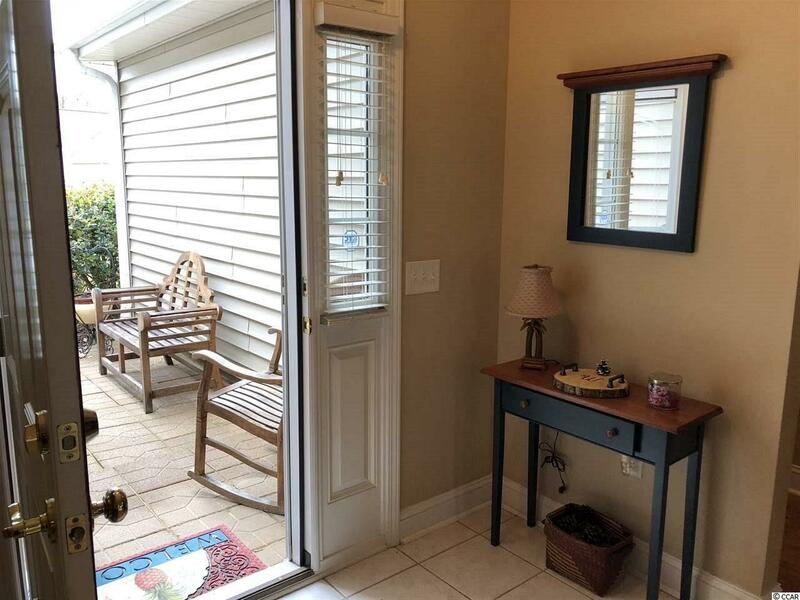 Gas fireplace, whirlpool tub, large shower, intercom system throughout the house, hardwood floors, and irrigation system are just a few of the features of this lovely home with mature landscaping. 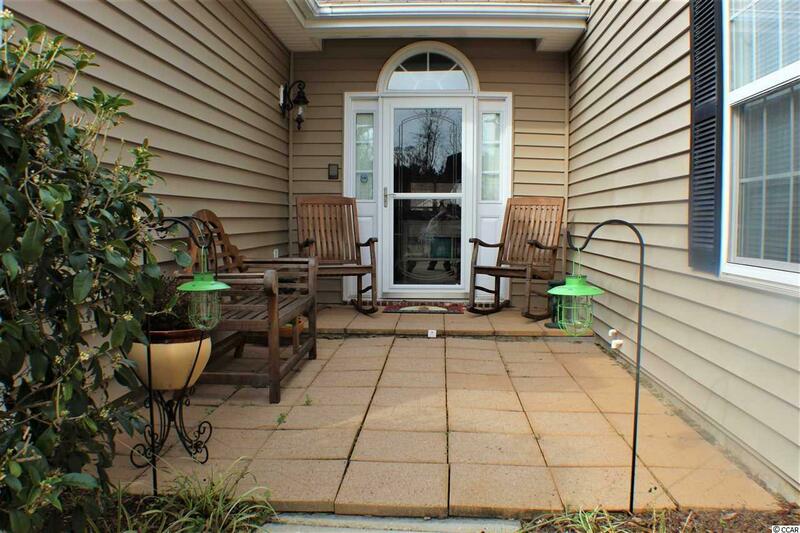 Enjoy sitting outside overlooking the lake/pond where turtles and mallard ducks swim. Great school district and only 5 miles to the beach. Square footage is approximate and not guaranteed. Buyer and Buyer agents are responsible for verification. Listing provided courtesy of Cb Chicora Advantage Pi. Listing information © 2019 Coastal Carolinas Association of REALTORS® MLS. Listing provided courtesy of Cb Chicora Advantage Pi. © 2019 Coastal Carolinas Association of REALTORS® MLS. All rights reserved. IDX information is provided exclusively for consumers' personal, non-commercial use and may not be used for any purpose other than to identify prospective properties consumers may be interested in purchasing. Information is deemed reliable but is not guaranteed accurate by the MLS or The Hoffman Group. Data last updated: 2019-04-22T10:20:20.597.